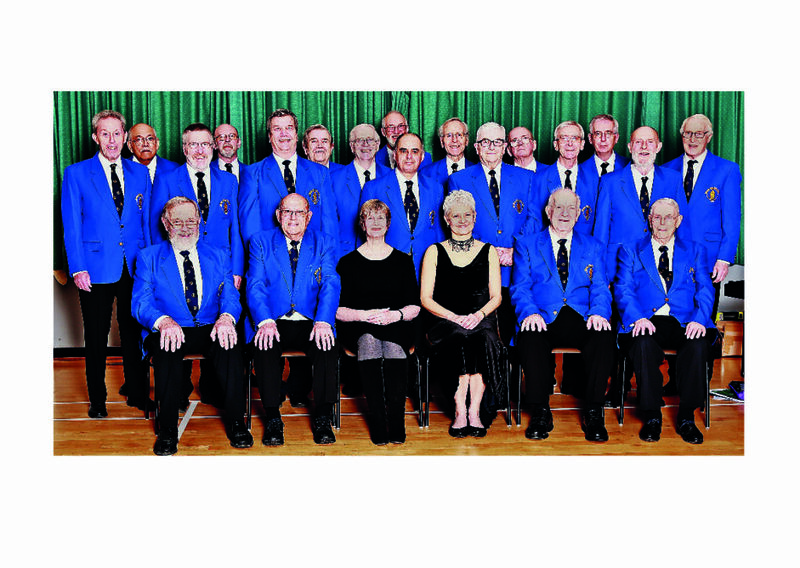 Welcome to the website of the Wantage Male Voice Choir. Should you have any comments, please see our Contact Details page. We shall try to reply promptly to any queries you may have. The Main Choir comprises approximately 25 choristers, available to sing in the evenings or at weekends. A smaller group, of a dozen or so, is able to represent the Choir on weekdays, during the daytime. Invitations to sing for charities or for private functions, such as weddings, re-unions, celebrations, memorial services, care homes, etc., are welcome by both the Main Choir and the Daytime Group.